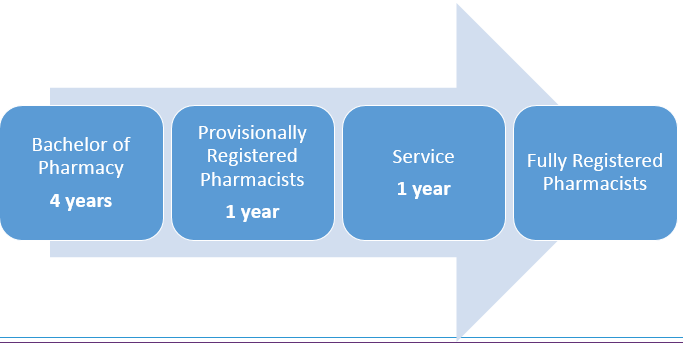 To qualify for full registration with the Pharmacy Board Malaysia, graduates are required to complete a one year period of pre-registration experience and training at an approved training facility, followed by one year of compulsory service at an approved facility. Non-Malaysians are not eligible to register with the Pharmacy Board Malaysia. Before applying for enrolment, international students must check with the pharmacy regulatory body of their country that a Bachelor of Pharmacy qualification from Monash University Malaysia will allow them to register as pharmacists in their country. Please visit http://www.pharmacy.gov.my/ for details.